Compare New Zealand Rental Cars website has been set up specifically to meet the needs of the consumer - that is to provide a resource where anyone can search, compare and book instantly a rental car to suit their needs through a powerful and secure, online booking system using over nine leading rental car providers in New Zealand. Book your New Zealand Rental Car and be assured you are getting the most competitive car rental rate possible. We have partnered with the top rental car companies in New Zealand to provide you with the very best service along with modern clean vehicles. With hundreds of locations throughout New Zealand you can make your driving itinerary as flexible as you like. 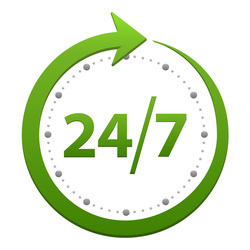 For all inquiries regarding your reservation please go to our customer support center.